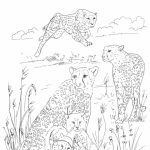 Cheetah may not have the majestic look of the king of the jungle, lion, and it's also not as massive as tiger (adult male cheetah can only grow to 54kg, which is barely half the biggest tiger weighs), but when it comes to speed, no other land mammals beat it. 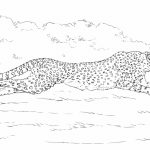 With its long, slender, and highly aerodynamic body, cheetah can run even faster than a super expensive sports car. 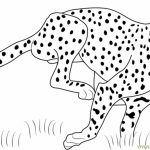 Mind you, cheetah can manage to accelerate up to 112km/h in just three seconds. 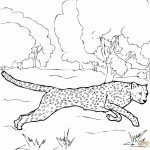 While it can't maintain such speed for long, that's enough to outrun and catch any prey they're eyeing. 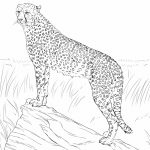 Speaking of eyes, there is one physical trait that distinguishes cheetah from other similar cats such as leopard and jaguar. 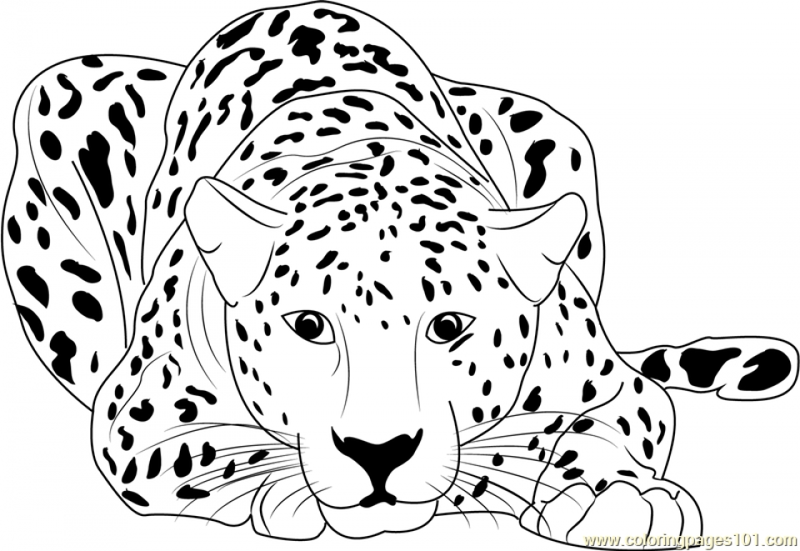 Right under cheetah's eyes there's a pair of black lines that curve and stretch down to its mouth. 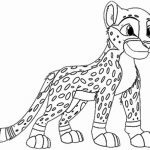 These lines make them look grim, but baby cheetahs still look very cute. 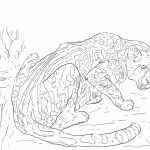 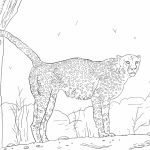 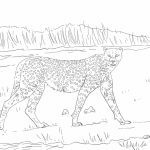 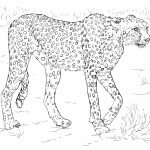 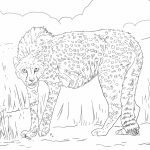 Anyway, if you're looking for cheetah coloring pages, there are almost 30 of them in this post that you can select and print to be used for fun activities later. 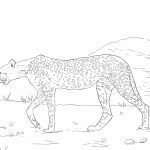 The images of cheetah vary as much as you could see. 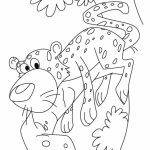 Some printables feature cartoon-ish baby cheetah that looks cute and friendly for kids. 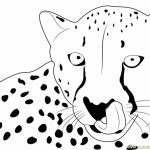 One printable shows a cheetah's face from closeup view, magnifying its character as a fierce carnivore. 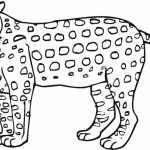 Of course, it's not a cheetah if you don't see it running. 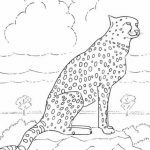 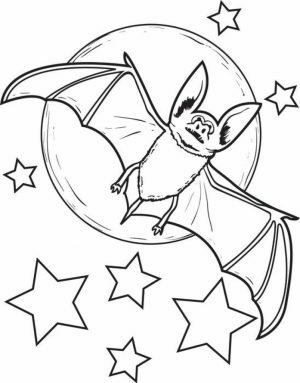 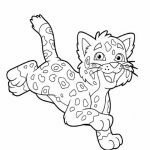 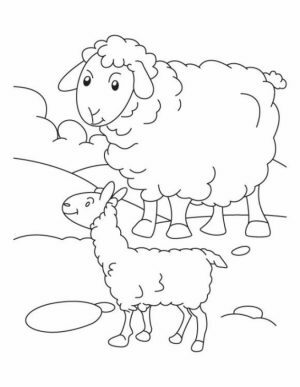 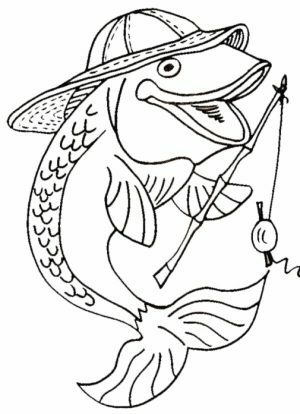 In the following cheetah coloring pages, you can see images of a running cheetah, chasing its prey across the grassy sub-Saharan savanna. 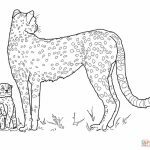 Some of the printables display a very detailed and realistic black and white image of cheetah, which is perfect for adult coloring pages. 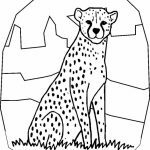 You can have all of these cheetah printables for free, but you may not use it for anything other than personal and educational purpose. 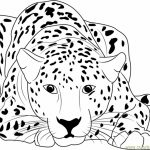 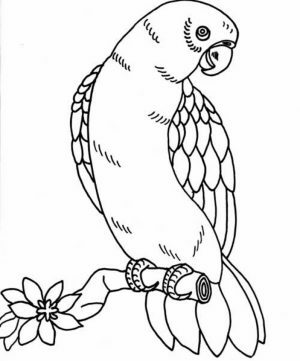 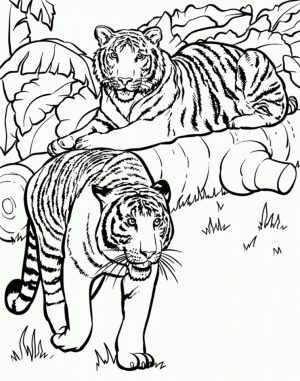 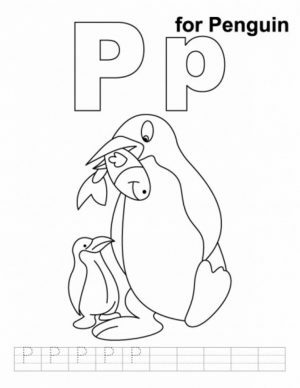 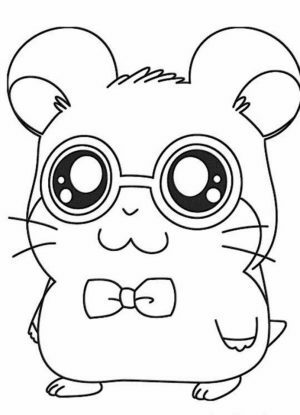 Related Posts "Cheetah Coloring Pages"